WHY CLIENTS CHOOSE PULSEINFOTECH FOR IPHONE APPS DEVELOPMENT? 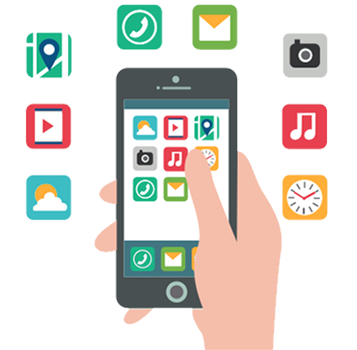 We have grown parallelly with the birth of iOS and hence are totally adept with the iPhone app development technology and services. That makes us the best compatible partner who understands the tech-driven nature and trends of these development methodology picking up every now and then. That makes us the best compatible partner who understands the tech-driven nature and trends of these development methodology picking up every now and then. However, that allows us to be the best and remain at the top-notch position. iPhone are considered as the most sophisticated and secure smart phones. Highly popular for their features, iPhone are on the wish list of all smart phone lovers. 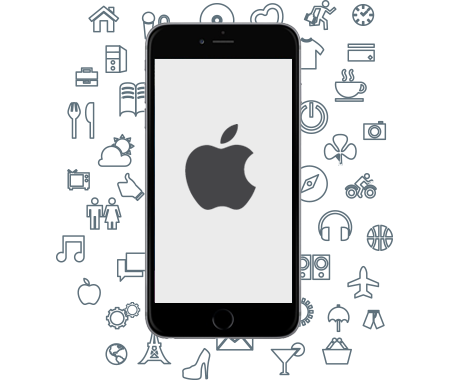 Owing to their popularity there is an upsurge of iPhone application development services. From games, entertainment to healthcare, the iOS mobile app development covers it all. The major benefit of iPhone app development is security along with versatility. PulseInfotech is a trusted name in mobile application development. Known as a user centric iPhone app development company, it leads the Indian outsourcing market. With a team of experienced iPhone developers, the company has successfully created smart, customized apps for various sectors including e-Commerce, accounting & Finance, hotels & event management, education & entertainment, Lifestyle & healthcare, Travel Booking, Fashion & Engineering, Real Estate, Government, Insurance, Retail & Wholesale, Automobile, Security etc. We are best iPhone Apps Development company. We highly skilled in iOS Game developers. We are best iPhone Game Development company. We highly skilled in iOS Game developers. 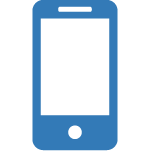 We are best iPhoneTesting Development company. We highly skilled in iOS Game developers.